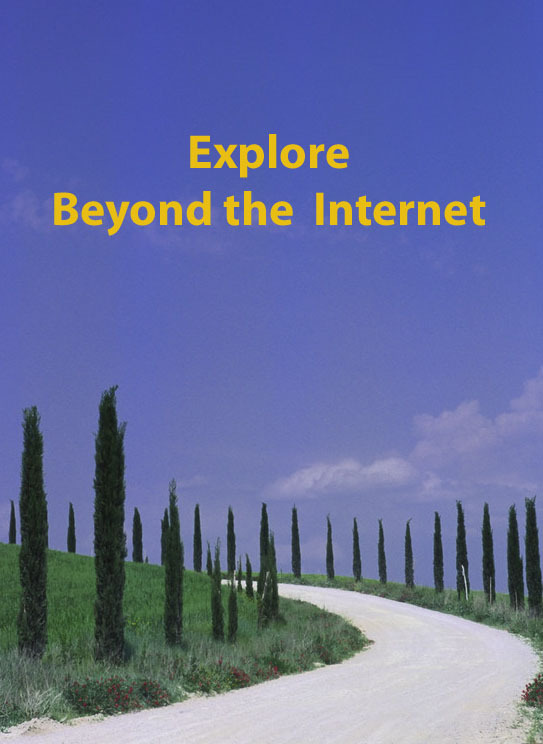 This is Week 4 in my Beyond the Internet series of topics in which I explore the sources of information beyond our computer screens. I’d love it if you wanted to join in with your own posts on this week’s topic which is donations and subscriptions. Have you ever considered how useful it would be to find the causes that your ancestors supported and to which they donated their hard-earned money? Well it’s sometimes (not always) possible to do so and today I’m highlighting some of the causes I’ve come across in my research. I’m walking a fine line between the online world and that beyond the ether but although I’m using linked examples from Trove, rest assured I only knew they were there because I’d seen them the old-fashioned way, by scrolling through day after day of newspaper microfilms. Yes, Trove is a wonderful source but not all papers are online as yet and not all countries have a “Trove” to fall back on. Not to mention that sometimes the OCR just doesn’t work as well on old newspapers. extract from The North Australian, Ipswich, 15 November 1859 listing all subscriptions to the building of the new Catholic Church in Ipswich. The benefits of donations and subscriptions first came to my attention when I found long lists of donations towards the construction of the Catholic church in Ipswich, Queensland. Not only is my George Kunkel listed, but one or two of his Dorfprozelten compatriots and other names familiar to me. The wonderful thing about these lists, too, is that as towns and churches were established there was often a very ecumenical support for the different churches irrespective of religious affiliation. Just because your rellie was on the Catholic list doesn’t mean he wasn’t a Methodist, or vice versa. The other great thing about these donations is that they can pinpoint the location of ancestors before they made it into the official records in other ways. They may not yet be on the electoral roll, own land or have been naturalised but if the priest or minister was drumming up funds for the church, they had little chance of escape. You may find they were somewhere completely unexpected (unless you have a Smith, Brown or Jones in which case it’s more problematic). Their relative contribution may also tell you a little about their economic security of the time, however not too much can be read into that. Those of us biblically inclined will remember the story of the poor widow’s mite: a donation well beyond what she could afford. How do you find them if your family’s location is not served through the Trove digitisation program? Firstly look in the advertisement section of the paper as that seems to be the general positioning of these subscription lists as they are commonly called. You can also take your clues from the events of the day like the Crimean War, World War I, the famine and migration from Ireland and Scotland in the mid 19th century. Yes it’s tedious, and eye-crossing, to look through pages of microfilmed newspapers but it is possible and can be rewarding – you never know what else you might spot along the way. Although I haven’t shown any links here, it’s also worth remembering that in those days people were accustomed to publicising their political affiliation and the newspapers would show published letters of support for one candidate or another. It’s all grist for the family history mill. So straddling the boundary fence of the online and offline world, here are some examples of what you might find in a search like this. Do you have other examples where your ancestors made donations or subscriptions to worthy causes? 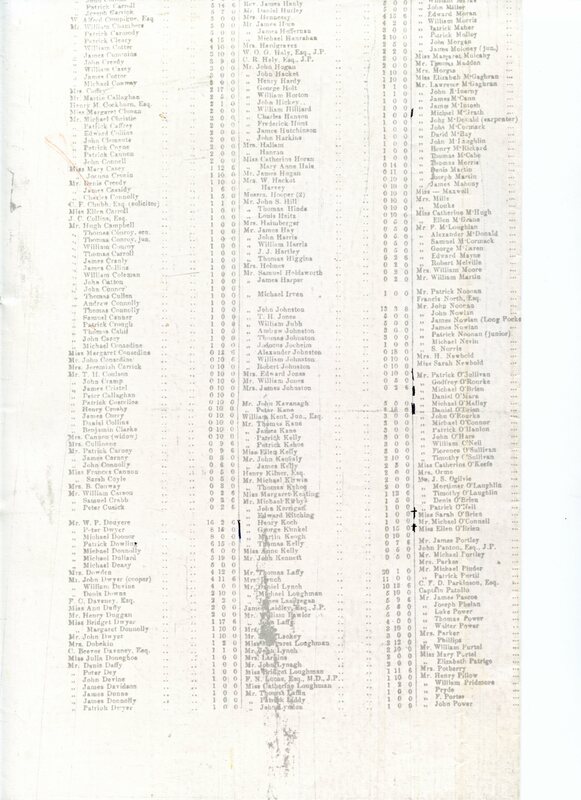 The Sydney Morning Herald lists donations received from regional areas as well as detailed lists of names on 2 March 1855 or 29 March 1855. An interesting medal is shown on the Australian War Museum website for gold donors in the 1915 Australia Day fundraising for World War I. Strangely it doesn’t refer to Australia Day on 26 January but it had been decided that 20 July 1915 an “Australia Day” was decided that on 30 July 1915 an ‘Australia Day’ would be celebrated across the country, and funds would be raised to help the Australian Division of the Red Cross continue to provide their services. This one apparently belonged to a Captain R A McKillop. This entry was posted in BEYOND THE INTERNET, Family History, Military and tagged Beyond the Internet, church donations, donations and subscriptions, patriotic donations by cassmob. Bookmark the permalink. A very interesting theme and not one that had ever occurred to me. I can’t think of anything in my family history, which would lead me down this route, but local newspapers are an obvious source of information. Thank you for this idea. Thanks Susan. Yes it is a bit cryptic but I was astonished when I saw just how much information is in these lists. Perhaps works better for the pioneering countries but that could just be ignorance on my part.